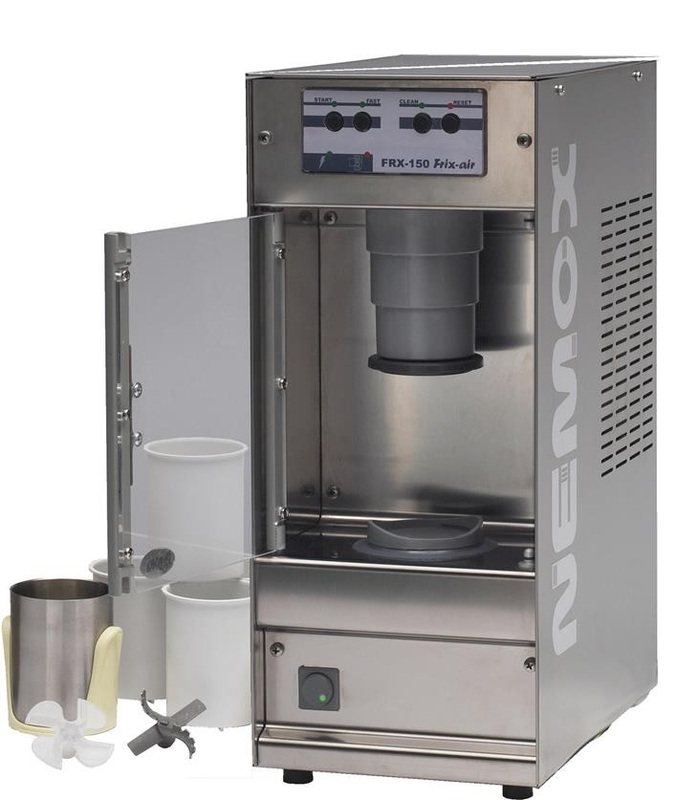 We offer a huge range of catering equipment online, most available for quick delivery, to suit every type of catering operation from cafes through to industrial food production units. On our website you can select from thousands of items of catering equipment, bar equipment and commercial refrigeration from recognised manufacturers such as Lincat, Falcon Foodservice, Parry, Enodis, Moffat, IMC, Williams Refrigeration, Gram Refrigeration, Meiko and many more. We also specialise in bar equipment offering stainless steel modular bar systems such as Bartender and F2 from IMC. We can provide a full installation package for all catering equipment and bar equipment with electrical, water, waste and gas service alterations. In addition to our catering equipment sales we also offer many commercial catering premises refurbishment solutions including a full commercial kitchen design service. We are able to offer these as single services or as a complete turnkey refurbishment package. These services include hygienic wall cladding, bespoke joinery, kitchen extraction canopies and extraction systems, suspended ceilings, non-slip safety flooring, restaurant and bar furniture and decoration. 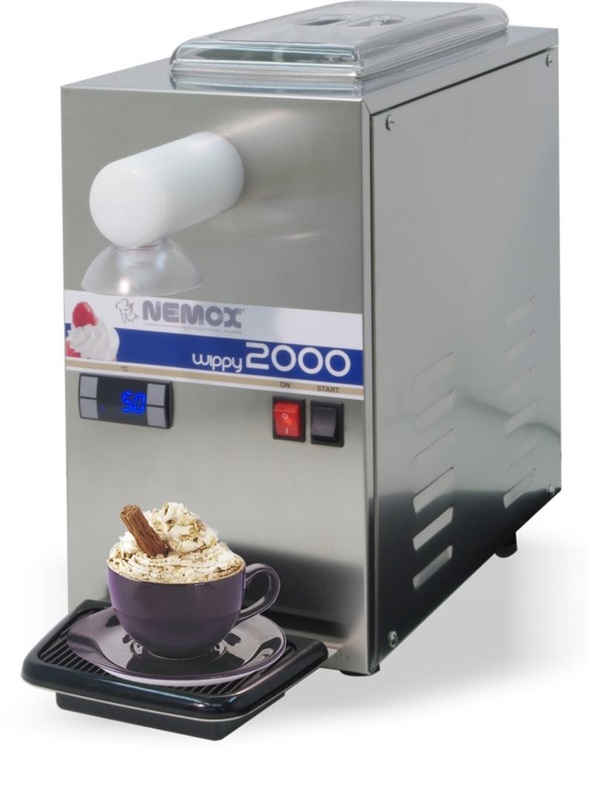 KCM provides equipment on a stand alone basis either through internet sales or telesales to a wide variety of clients from cafes through to multinational corporations. We also sell larger volumes of equipment for refurbishment schemes, and complete turn key projects along with our sister company Caterbuild UK. You can either pay by these cards online, or by calling us during office hours with your details. For orders in excess of £1000 we can put you in contact with our Finance partners Johnson Reed Business Finance, please see below. We are also happy to accept payment via cheque or BACS, through please be aware that payments will need to clear prior to the dispatch of any goods ordered. Please contact us if you wish to order goods in this way. Johnson Reed are CESA-approved specialists in the area of catering equipment leasing and finance, having operated in this sector since 2005. - Keeping precious cash in your business. - Maximising your company tax position with up to 100% allowance against taxable profit. - Budgeting ease with fixed payments and fixed terms. - Independent funding not interfering with existing bank or other credit arrangements. An immediate written quotation is available upon request to enable all purchase options to be considered fully. Johnson Reed Business Finance can be contacted on 0161 429 6949. Or contact our sales team on 01476 593062. For more general information on leasing please visit www.johnsonreed.co.uk and click catering. Leasing is suitable for business users only. If you are not a limited company then please contact Johnson Reed directly for further details. * Carriage is free for most products included for online purchase, ** for light equipment items (mostly accessories) under a combined total value of £275 a carriage charge of £7.50 will be made - these items will be clearly marked by each product. *** For IMC F2 or Bartender products under the value of £575 a carriage charge of £17.50 will be made. Where items from multiple categories are purchased the carriage will default to a single charge using the higher categeory. For deliveries to 'Highland and Island' regions (see below) please select the appropriate area from the UK region delivery selection and applicable charges will be shown. Delivery times to these areas will be subject to alteration from our standard schedule. Each product on the website provides an estimated normal delivery period, this is based on the product being in stock at the time of order and excludes any factors affecting the supply chain outside of our control. Where delivery will be longer than the estimated period shown on the website we will advise prior to processing the order. Where a product is not in stock either with ourselves or our supplier we will advise before proceeding with any transaction. Please note that all deliveries require a signature, and that unpacking, positioning or installation is not included unless specifically stated or arranged. It is assumed that assistance is available for all deliveries should it be required, where assistance is not available this may be classed as a refused delivery. The Company reserves the right to impose a handling charge where deliveries are refused as a consequence of no assistance or authorised person to sign for any goods. If Goods are accepted from a carrier without prior checking, or signed for 'unexamined', no claim whatsoever can be accepted by the Company. It is the responsibility of the buyer or their agent(s) to inspect the goods immediately, sign the delivery note accordingly and where applicable inform the Company immediately of any alleged damage or shortages. The Company has no liability for any damage caused during off-loading. No claim for damage in transit or shortage in delivery will be considered unless immediate notice is given verbally and in writing both to the carrier and to the Company within three days of receipt of the goods, followed by a more detailed claim within ten days of receipt of the goods. No goods returned to the company or will be accepted without prior written authorisation. A breach of these conditions shall debar the buyer from making a claim. What does KCM offer ? KCM is a specialist company offering many different services to the foodservice industry. In addition to being a catering equipment supplier we are able to offer commercial kitchen design, construction, refurbishment, M&E services, finishes, installation and project management to a wide variety foodservice, bar and hospitality premises. What areas do you work in ? KCM offers goods and services within the United Kingdom only. We do not offer services outside of the UK, however depending on your requirements we can export equipment. Please contact us with your requirements. Our offices are open Monday to Thursday 9am to 5.00pm and Friday 9am to 4.30pm, outside these hours or if all our lines are already engaged an answer phone service is available and we will contact you back. 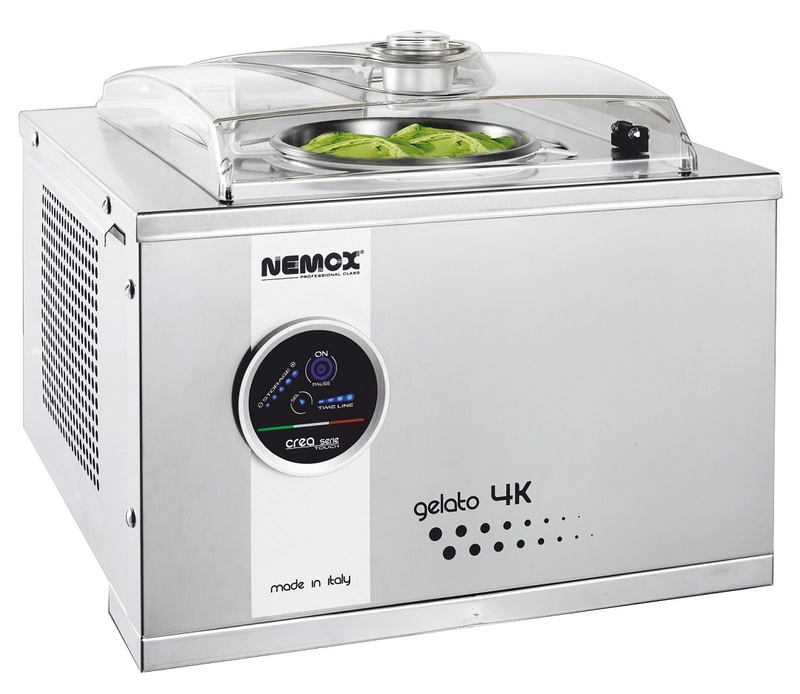 How do I order Catering Equipment on its own from you ? 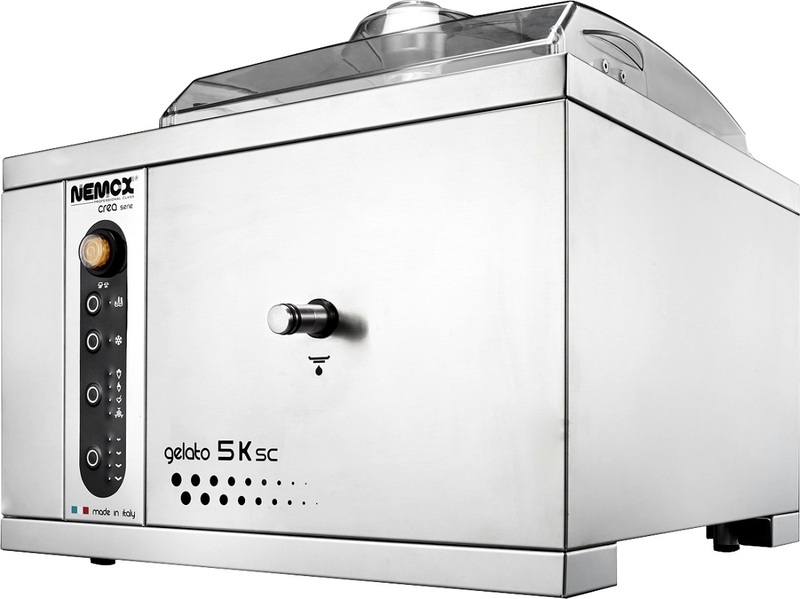 To order catering equipment from us many items are available for online purchase using a credit or debit card, if you would prefer to order items over the telephone then please call us on 01476 593062 with your details and we will be happy to process your order. Alternatively you can send us a cheque, or pay by BACS, however, full payment will need to clear prior to any goods being dispatched. If you have ordered from us a number of times previously then you may contact us requesting to open an account. Accounts are subject to credit checks and may be issued or withdrawn at the discretion of the company. 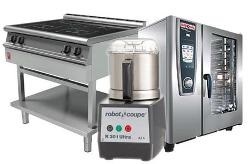 I would like to order some catering equipment from you, can you offer an installation package ? We are able to offer installation for catering equipment, depending on circumstances it may be necessary to survey installation premises prior to giving an additional quote for these works. What hours / days are you able to work on site during contracts? We are able to work hours that suit your operation, if required we can operate weekends, overnight or run a 24 hour operation. I would like you to do work in my house, do you do this type of work ? KCM offers services to commercial clients, we regret that we do not normally undertake domestic work. I already have other contractors working on my project, do you work in these circumstances ? KCM is able to operate in a variety of circumstances, we are more than happy to work with your designers, architects or other contractors. We can work directly for you, or as a subcontractor to other companies working on your project. I am looking for a company to manage all aspects of my project from start to finish, can you fill this role ? We can offer a complete package for the design, management and completion of your project. We will liaise with you in your projects initial stages, through design stages and manage all the required contractors seeing it through to completion. As a single point of contact we will ensure that your project is completed on time and on budget. I need a company to design my kitchen / restaurant / cafe can you do this ? KCM specilaise in commercial kitchen design, amd design work for all aspects of foodservice premises. We can undertake the design of your project, producing CAD diagrams detailing all aspects of the design. For this service we charge dependant on the size and type of project, however, if you appoint us as the contractor for the works then this charge will be deducted from your final invoice. I have been advised by the EHO that I need to make repairs to meet hygiene requirements, can you complete these works ? KCM can offer a complete service to ensure that premises meet today's hygiene regulations, we can visit your premises and produce a quotation for any required works. I am only looking to undertake some very small works on my premises, will you do this work ? We will undertake any works, be they small or a complete project. We can provide all or any of our services on their own or combined as you may require. Can you send me a catalogue of your counters, furniture etc... ? 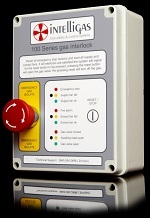 Our equipment pages on our internet site shows a substantial range of products, however due to the nature of the works we undertake it is very difficult to provide a comprehensive catalogue. We offer services of a bespoke nature and each job is very different, we will construct or source items as required. If you have specific requirements then please get in contact with us and we will do our best to help you. I am a student doing project work on the catering / entertainment industries can you help me ? Where we can we will do our best to help and provide information on the work that we undertake, however we cannot guarantee to reply to all requests. It is not possible to give approximate prices as there are so many variables involved in our industry, for practically all our work we visit sites before producing quotes and as such it is difficult to give quotes simple based on a summary of a project. I am planning to open an Italian restaurant serving 40 people in South London, I need a complete kitchen building, full restaurant decoration and signage, can you give me an approximate cost for these works ? There are many variables that affect the works that we undertake, it is very difficult to produce even very approximate quotes without a visit to the project premises and a detailed chat to get a feel for the project requirements. If you have premises, or have access to a proposed site then please get in contact with us and we can discuss the way forward. How quickly could you start work on my project ? Different projects require different preparation times depending on the amount and type of works required. We operate teams based on the various skills required, and the volume of works that need to be undertaken. We pride ourselves on the attention that we give our clients, and the detail that we give to your project and as such will not leave jobs short of skills or manpower. Please contact us to enquire about our availability for your project. I sent you an e-mail, but you have not yet replied ? We aim to answer all our e-mail enquiries as soon as possible, however, occasionally it may take a few days to get back to you. If you wish to get in contact with us, or have further information regarding you project then please call us on 01476 593062. I am looking for work, can I send you my CV ? When KCM is looking to recruit we will advertise on our website, however, if you wish to send us your CV then please do so.